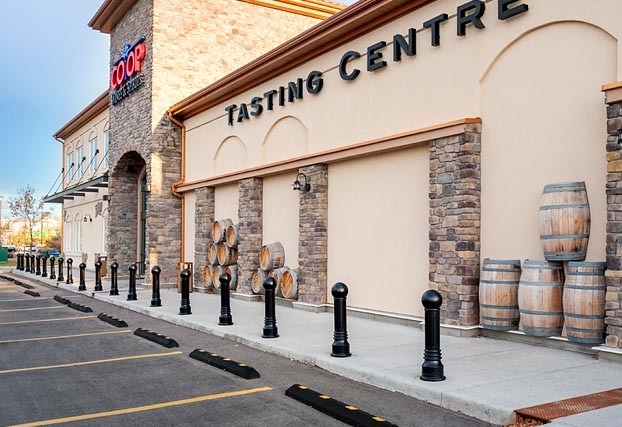 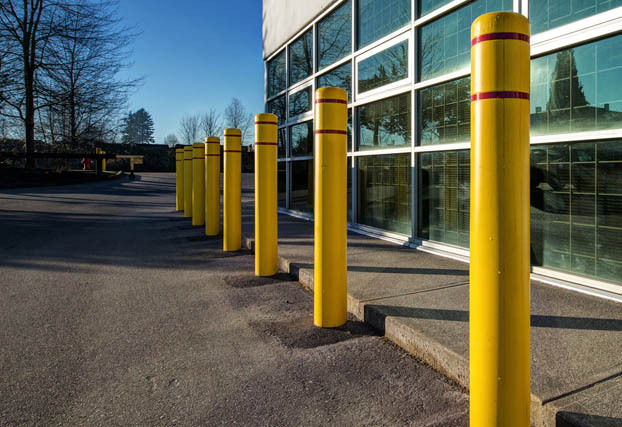 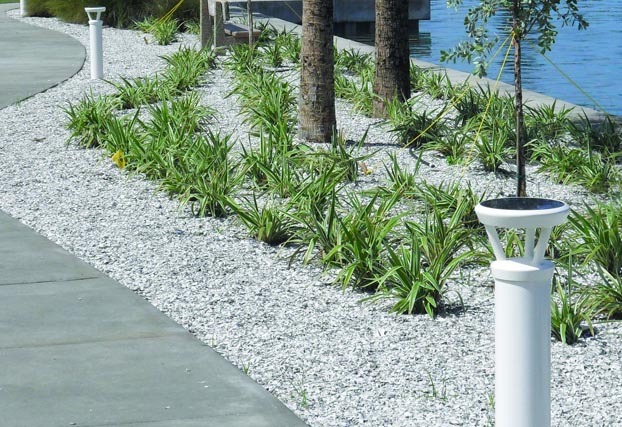 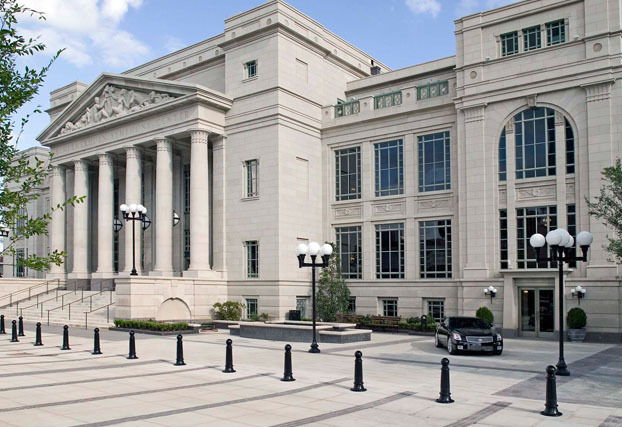 Reliance Foundry's bollards and post covers are distributed from our sole bollards showroom in Surrey, B.C., Canada. 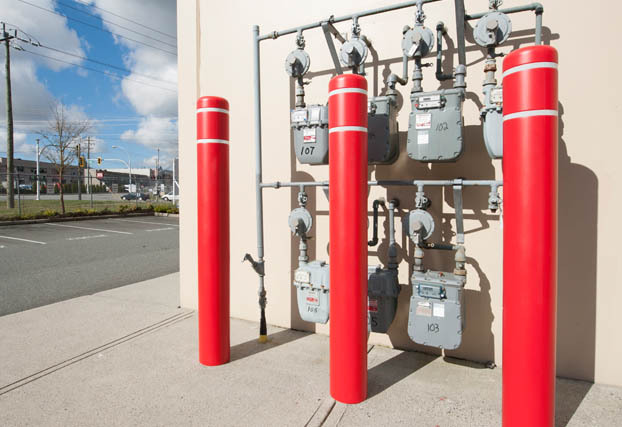 We can ship our products anywhere within North America and most worldwide locations. 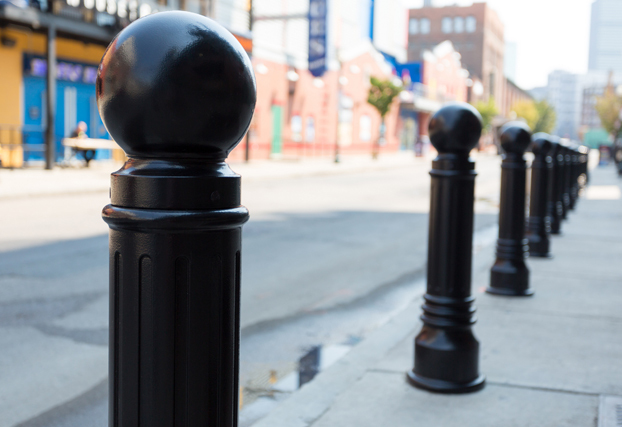 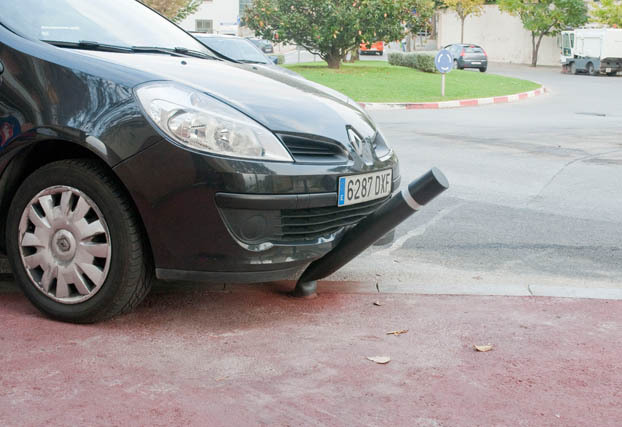 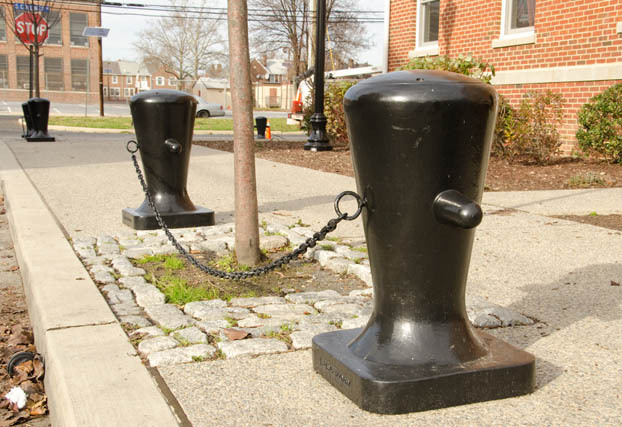 Architectural Bollards, Traffic Control Bollards, Security Bollard Covers, Retractable Bollards, Removable Bollards, etc. 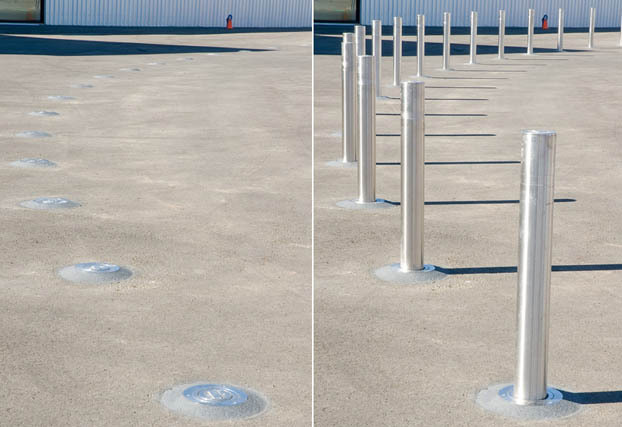 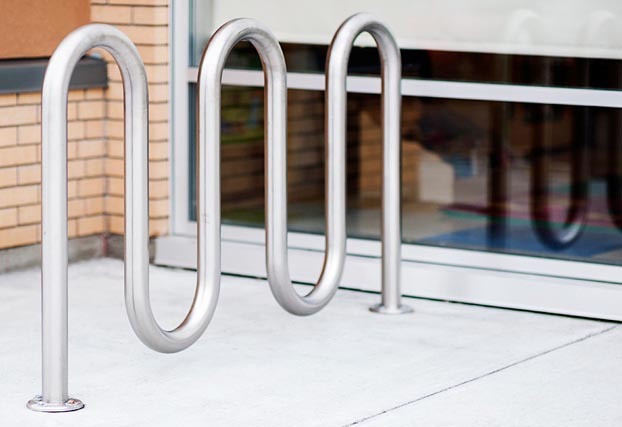 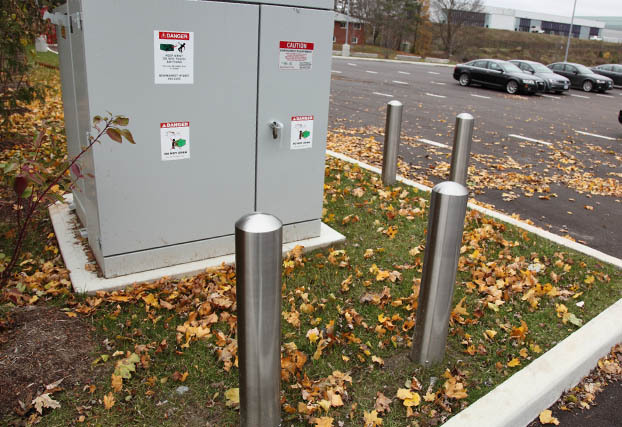 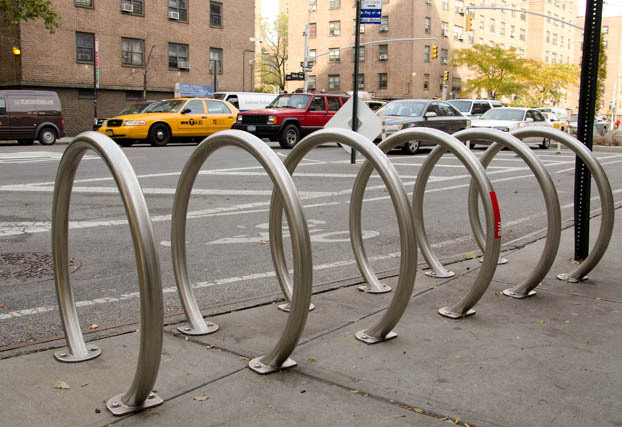 As the world's premier manufacturer of quality bollard and bike bollard products, Reliance Foundry is focussed on improving public spaces.